Registration for DG Groups is closed. Click below to join the waitlist for when our next round of groups launch. DG Groups meet weekly for 10 consecutive weeks online (via Zoom Conference) to study the Bible and work through Dirty Girls Come Clean together. Meetings will last 60-90 minutes each week. DG Groups are limited to 12 women (including the leader). Registration is first-come, first-served. 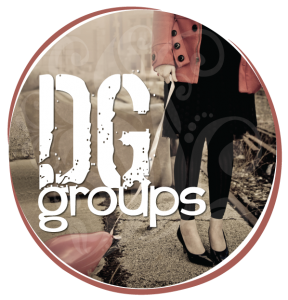 DG Groups are limited to one group per person and are not interchangeable. You may only attend the group you register for. DG Groups close to new members at the start of week 1. New members may join once a new group starts. DG Groups are $99 to be paid at the time of registration. This non-refundable* fee encourages group commitment and participation while also providing each group member with a copy of Dirty Girls Come Clean**, a 90-pass to our online community***, and auto-enrollment in our to 90 Days to Wholeness email subscription. Monthly or annual members of the DGM Community receive 30% off DG Group registration. If that is you, email us for the coupon code before registering for a group. *In general, the group registration fee is non-refundable. Refunds will not be given if a member decides to drop from the group or a member is removed from the group due to leader discretion or complaint. Exceptions may be made if there is an emergency or a situation merits review by our team. 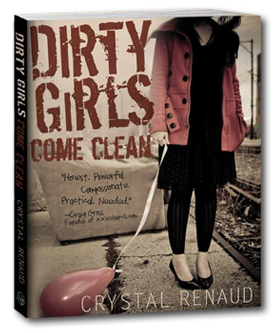 **Copy of Dirty Girls Come Clean will be delivered within 7-10 days of registration date. 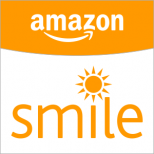 Residents outside the US will receive a PDF copy only. 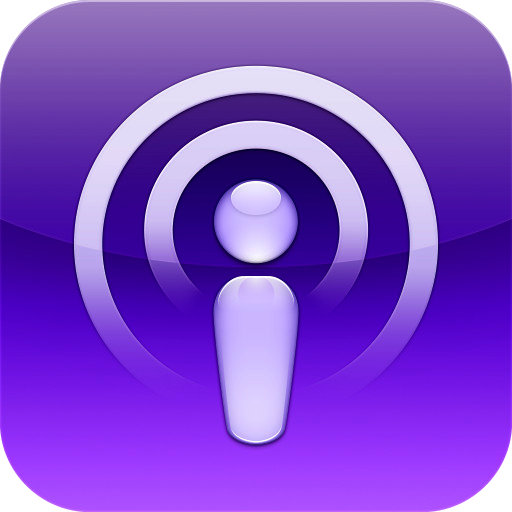 ***Paid members of the DGM Community receive 30% off group registration. Email us for the coupon code before registering for a group. 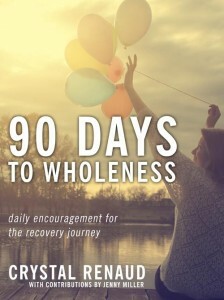 The 90-day pass is for those who are not yet paid members of the DGM Community. 90-day pass one time use. To continue using the community after your group is finished, you will need to sign up as a DGM member. Learn about DGM Membership.